Women’s health focuses on the treatment and diagnosis of diseases and conditions that affect a woman’s physical and emotional well-being. 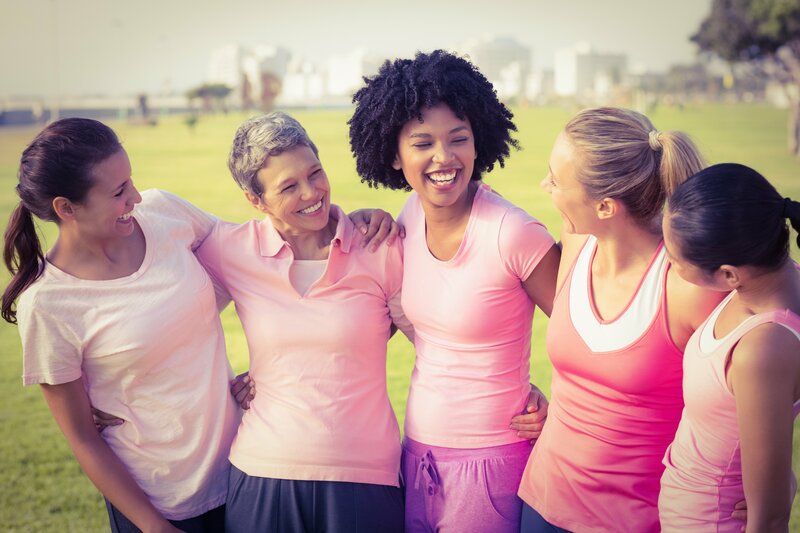 These includes a wide range of specialties and focus areas, such as sexually transmitted infections (STIs), gynecology, breast cancer, ovarian cancer, and other female cancers, menopause and hormone therapy, pregnancy and childbirth. 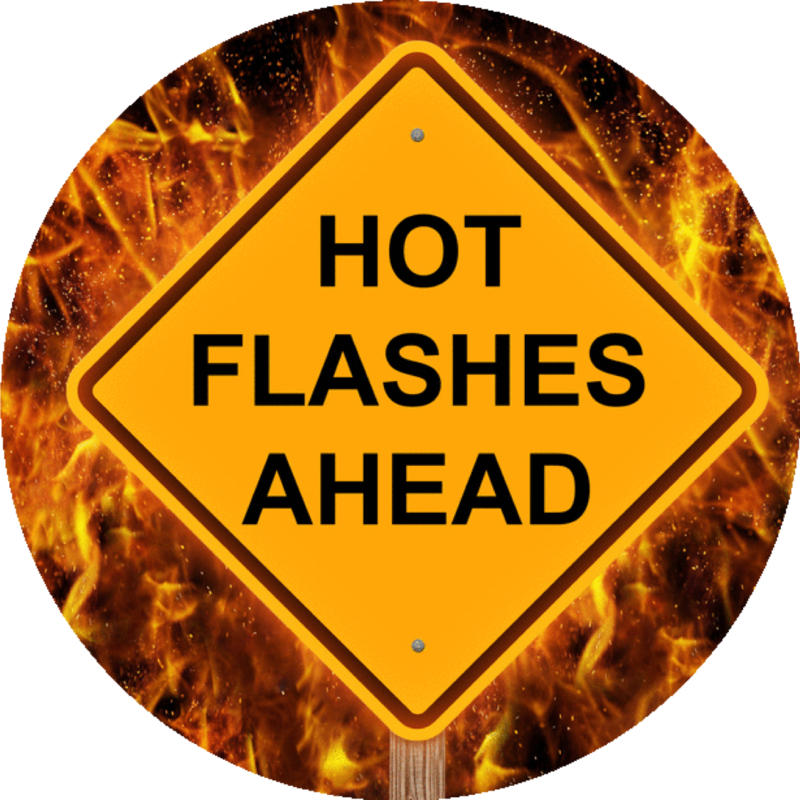 Hot flashes are sudden feelings of warmth, which are usually most intense over the face, neck and chest. Your skin might redden, as if you’re blushing. Hot flashes can also cause sweating, and if you lose too much body heat, you might feel chilled afterward. 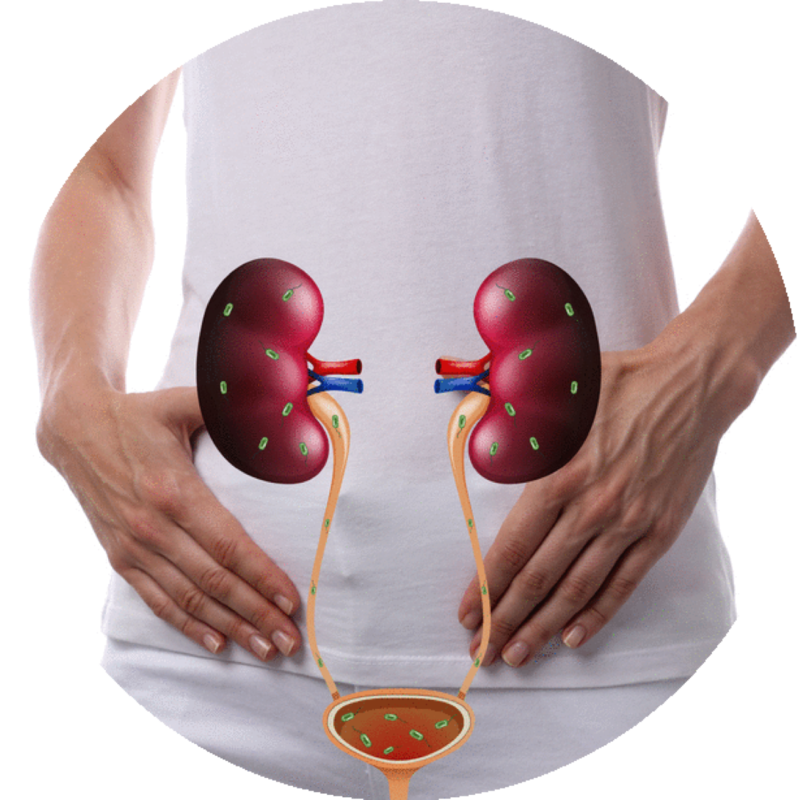 A urinary tract infection (UTI) is an infection in any part of your urinary system — your kidneys, ureters, bladder and urethra. Most infections involve the lower urinary tract — the bladder and the urethra. Women are at greater risk of developing a UTI than are men. Endometriosis is when the lining of the uterus (that is shed every month during menstruation) surfaces in other places where it should not be, such as in all the reproductive organs as well as other places in the body. It can bleed just like the uterine lining and cause severe inflammation of the tissues.